In April 2011, the Ministry of Education(MOE) proposed a white paper entitled "The White Paper on International Education for Primary and Secondary Schools", aiming at the preparation of Taiwan's primary and secondary school students with future competencies for globalized living and working environments. This white paper outlines four major directions that the MOE will undertake, which include the promotion of innovative curriculum and training for teachers, and the internationalization of learning environments, in support of its internationalization of primary and secondary education in Taiwan. 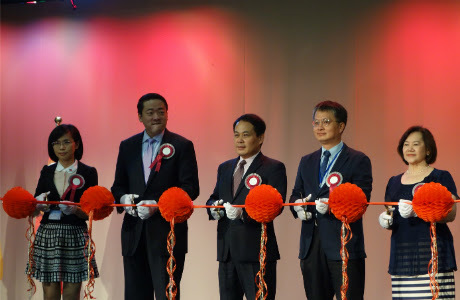 In order to find suitable primary/secondary schools and international partners for making the most of the international exchange program, to strengthen the effectiveness of having access to Taiwan's primary and secondary schools for participation in international exchange programs, the MOE sets up thea International Exchange Window, at the website http://ietw.moe.gov.tw to provide more comprehensive, better and quicker, up-to-date and in-depth information on international exchange opportunities. 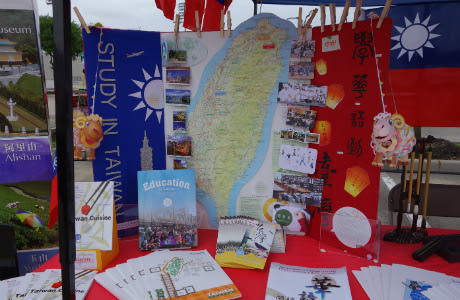 Information for individuals seeking to know more about Taiwan's primary and secondary schools can now be accessed through the IEW website for information on Taiwan's School International Exchange Program. You can also find additional search options for the languages, locations of the schools, and levels of education. We welcome international partners interested in Taiwan's primary and secondary exchange schools programs to provide exchange information by filling in English-language web forms regarding international primary and secondary exchange schools programs. The completed international exchange information uploaded to IEW will soon be circulated via the service of IEW to all of the Taiwan's primary and secondary schools. Activities for International Schools, Teachers and Students. ◆ Call for partners: Taiwan's primary and secondary schools welcome international teachers and students to come to Taiwan to participate in their exchange activities. ◆ Exchange activities: all kinds of exchange are welcomed. Currently the activities include sister school exchange programs, international teacher exchange programs, theme-based study camps, classroom and on-line learning, learning Mandarin Chinese and culture activities etc. ◆ Program costs: the main purpose of this program is for education and learning, not for profit. International participants are only asked to cover the fees incurred from participating in the learning program at reasonable costs, such as their own roundtrip airfare tickets to Taiwan and basic living expenses. 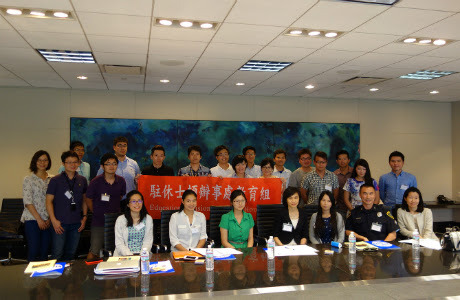 Taiwan's primary and secondary schools will assist participants in making proper and practical arrangements. ◆ Call for partners Invitation: we welcome international primary and secondary schools to provide with exchange opportunities. International secondary, post-secondary schools and vocational training institutions to provide our students with opportunities to learn specific skills and competencies to engage in internship opportunities are also welcomed. 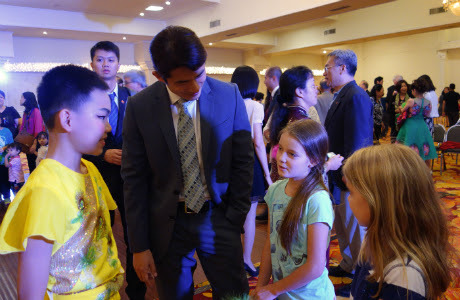 ◆ Exchange activities: the program mainly offers two kinds of student program activities. One focuses on courses of learning language, culture, history, geography, civics and computer skills. The other includes technical and vocational internships via specialized foreign language skills, workplace ethics and culture, practical advice and skills for professional work opportunities, such as trainee work or company visits. Individual classes to meet specific needs can also be designed. ◆ Program coats: it is hoped that exchange program schools will be able to arrange host family schems, which would ease the costs of roundtrip airfare tickets, local transportation, food, accommodations and tuition for participants. ◆ Call for partners: we welcome opportunities to offer our primary and secondary students with international and theme-based learning exchange activity projects. ◆ Exchange activities: we encourage participation in international theme-based learning exchange activity projects covering the issues of health, environment, music, arts and science. ◆ Program coats: Taiwan's primary and secondary schools will accept the responsibility for their own internet exchange activities and supplies. ◆ Call for partners: we encourage students to participate in international conference and competition activities and welcome any learning opportunities provided by the conference and competition organizers. ◆ Participation and activities: we welcome invitations to attend international education summit meetings, forums, seminars and competitions, etc. ◆ Program coats: Taiwan's primary and secondary school students will be responsible for their own roundtrip irfare, transportation, food, accommodations and activity fees. 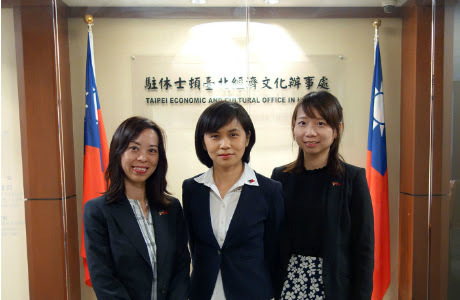 ◆ Call for partners: we welcome international students from undergraduate or graduate levels and international students currently studying in undergraduate, graduate or Mandarin Chinese langue programs in Taiwan to participate. ◆ Volunteer work and learning opportunities: international students will have many opportunities to participate in volunteer programs at primary and secondary schools. Volunteer work includes teaching assistants, student counseling, student affairs, library services, student club leaders and camp counselors and so on. ◆ Programs costs: international students interested in volunteer work and learning will not be able to earn a salary, but living accommodations can be arranged by the primary/secondary schools. However, volunteers will have to pay for their own roundtrip airfare tickets to Taiwan; transportation/living expenses will be at the discretion of their host school.